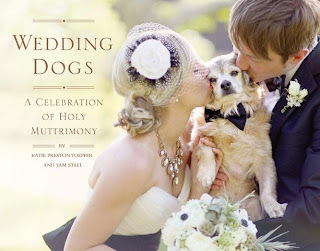 It's me, Katie Preston Toepfer, the author of the recently released book, Wedding Dogs: A Celebration of Holy Muttrimony. 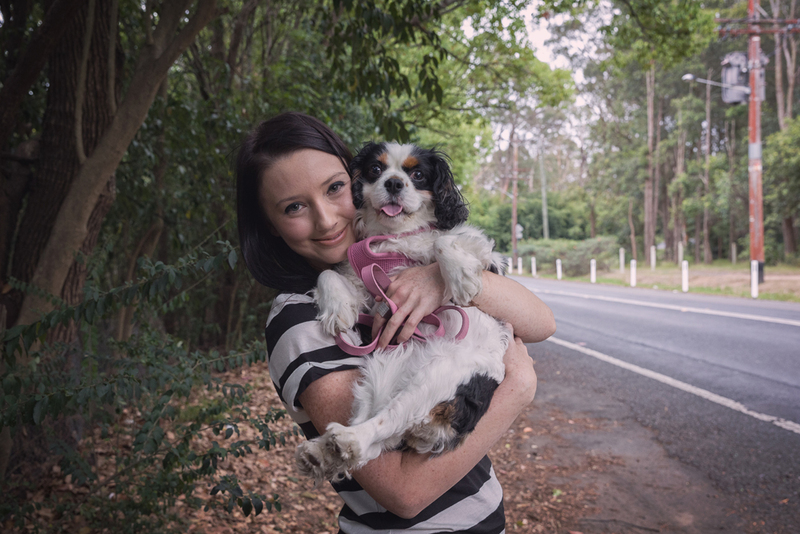 I am an animal loving writer and photographer based in Sydney, Australia. 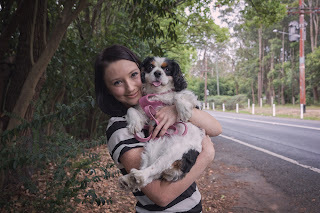 With me is my gorgeous diva dog Violet. She is a Cavalier King Charles Spaniel and will be 7 in August. 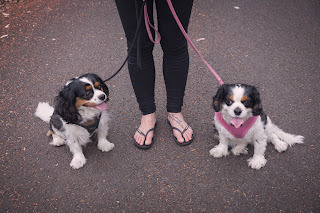 In the other photos you'll also see our other dog Mr Darcy with Violet. He is the same breed as Violet, and will be 6 next year. 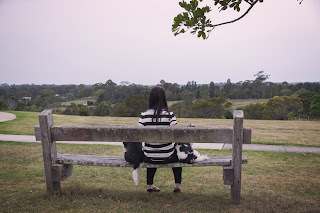 Clinton (my husband), Violet, Mr Darcy and myself always stop for a coffee at our favourite cafe on the way home from the park on a Saturday morning. We love going to Botannix Cafe because they are so friendly and make the best coffee! We often meet new dogs there and Violet and Mr Darcy love it. A flat white coffee (cappuccino minus the chocolate) with skim milk. The coffee's so good, you don't need the sugar! Of course! It depends on what sort of mood they are in--it could be air-dried chicken or perhaps some dried beef or a pigs ear. Violet is a little flower, so Violet is the perfect name for her. She gets V, Bubba, Bubbalish, Noosh, Lish, Bubalicious. Mr Darcy is truly a gentleman, so the name suits. He gets Mr D, Doogan, Darcy Doogan, Little Man and D.
Our paths crossed at just the right time when we were dogless and just moved out of home! It was of course love at first sight on both occasions. 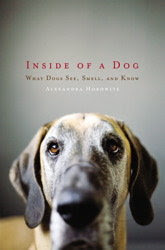 Where did the idea for your new book, Wedding Dogs: A Celebration of Holy Muttrimony, come from? The book was inspired by my parents' wedding. They had included their Dalmatian and Labrador on their special day. What's more challenging: photographing brides, grooms, or dogs? I haven't done too much wedding photography, but I'd say dogs--it can be hard to get them to sit still! Definitely cat (Mr Darcy told me to write that). An old toy chicken that no longer has legs and despite being washed, it's brown from being dragged around by Violet. I wouldn't do any work whatsoever and just spend all day playing with them. Marilyn Monroe for Violet. Mr Darcy, I'd say Colin Firth. Where did you find and how do I get to the path to true happiness? 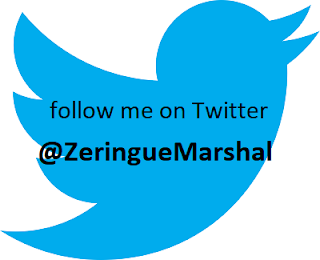 Visit the Wedding Dogs website, Facebook page, and Twitter perch.